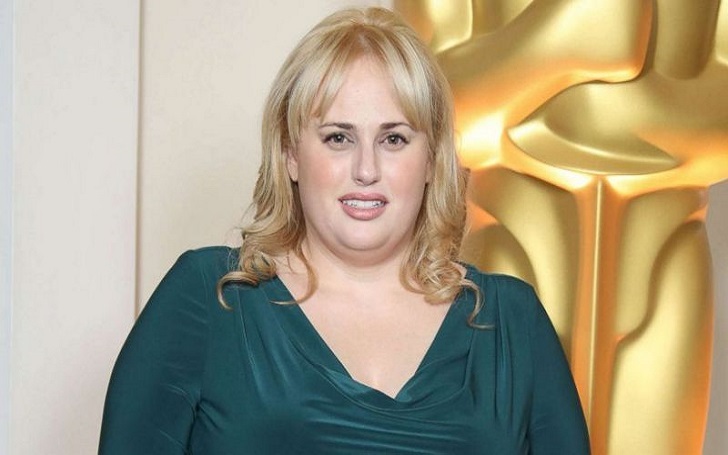 Rebel Wilson is the latest actress who comes forward to share her 'gross' story of sexual harassment. On Saturday, In a series of tweets, the Pitch Perfect star claimed that she was once sexually harassed by one of her male co-stars and his friends tried to shoot the incident on their phones. Wilson then went on to detail another alleged incident with a “top director” saying he invited her to his hotel room. Wilson’s claims come after allegations against powerful men in Hollywood, including the producer Harvey Weinstein, actor Kevin Spacey, director Brett Ratner, and comedian Louis C.K.